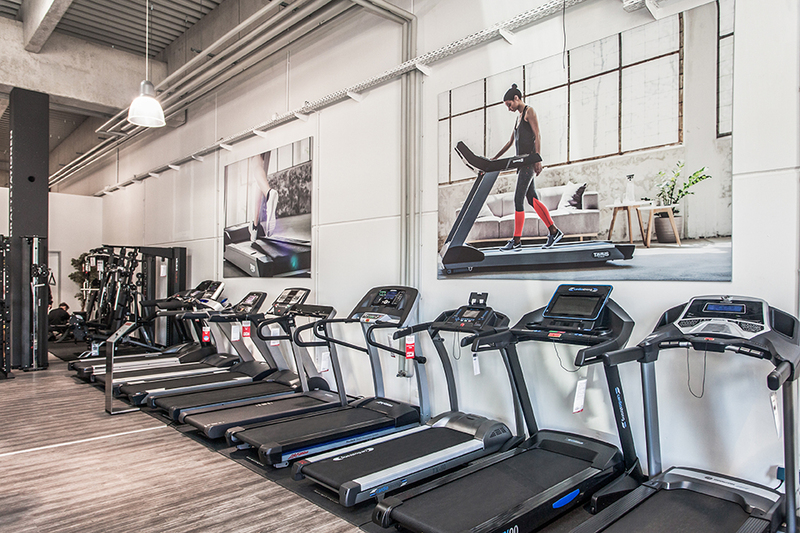 Visit our specialist fitness store with a showroom of 550m². Aus Richtung Autobahn kommend befinden wir uns linker Hand neben Carglass im Bereich Casterfeld Center, bitte folgen Sie unserer Beschilderung! Aus Richtung Mannheim Stadt kommend bitte nach Subway und Bft Tankstelle auf Höhe Carglass in den Bereich Casterfeld Center einfahren. Because you cannot only buy fitness equipment at our specialist fitness store in Mannheim, you can also test fitness equipment on site and try it as you like it. When you wish to buy fitness equipment at our store in Mannheim, you may have a certain target. Maybe you wish to lose weight, get prepared for a competition or you are tired to ruin your joints while jogging on asphalt. We are happy to assist you to achieve your targets as effectively, comfortably, and safely as possible, when you buy fitness equipment in Mannheim. It might be a treadmill for joint-gentle jogging, an indoor cycle to exercise heavy ascents for the next race or an elliptical cross trainer to burn calories. In order to realize your fitness targets, it is important that you buy the fitness machine which suits best to you in Mannheim. 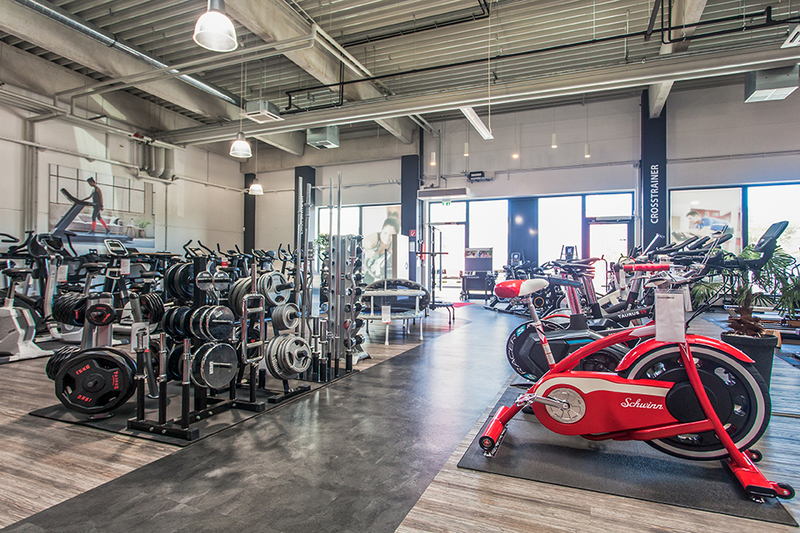 Here, we offer a specialist fitness market in Mannheim, which presents you a large range of fitness equipment on a space of 550 sqm: trampolines and indoor cycles, weights and treadmills, physio tapes and elliptical cross trainers. We would like to invite you to test and try every fitness equipment before your purchase. Our service staff is happy to assist and advise. 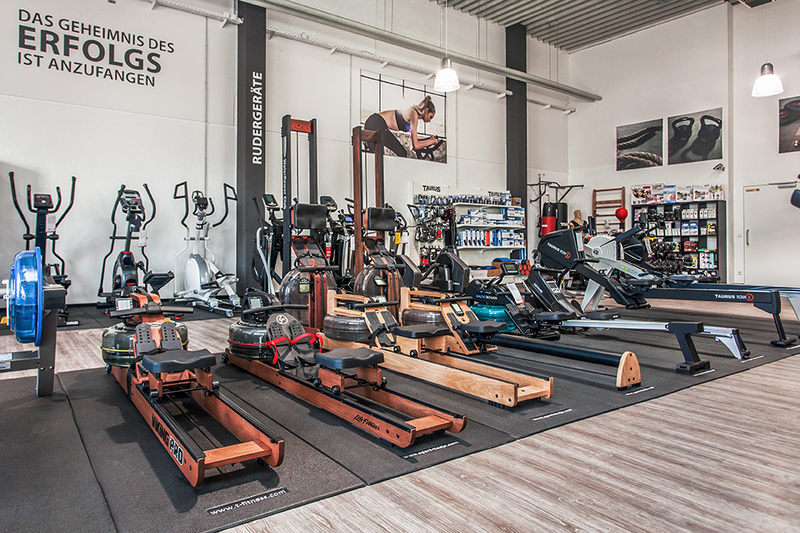 If you do not find your fitness equipment at our specialist fitness store, our sport-enthusiastic consultants also present you our online range of products and give you recommendations for the purchase of fitness equipment in Mannheim. We offer further assistance as well when you have already bought fitness equipment in Mannheim. We offer more than just fitness equipment: you get training tips and support for financing or delivery of your newly bought training machine, and we provide upgrading small equipment or sports nutrition to create your training more efficiently and more effectively. We offer everything from a single source! We are looking forward to your visit and are happy to give advice at our store in Mannheim before your purchase of fitness equipment. Just bring along some sporty clothes in order to test the machines. 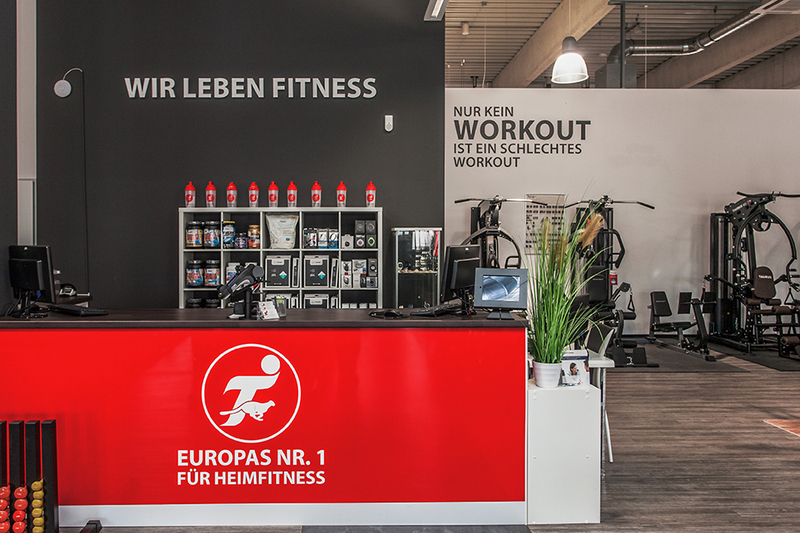 Our specialist fitness store is conveniently situated at the Casterfeldstrasse.